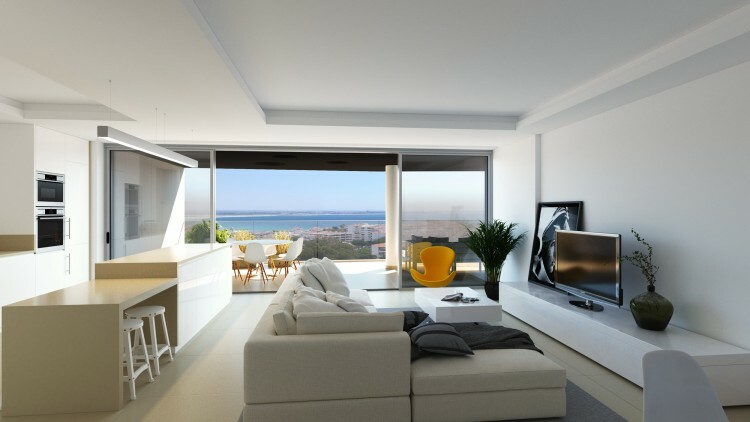 Very spacious luxury 3 bedroom apartment situated in the desirable Porto moss area of lagos, 300m from Porto moss beach this lovely apartment is in great shape, built in 2009 from a local renouned developer with quality finishings and in one of lagos towns most prestigious locations you wont be disappointed with what this area has to offer. 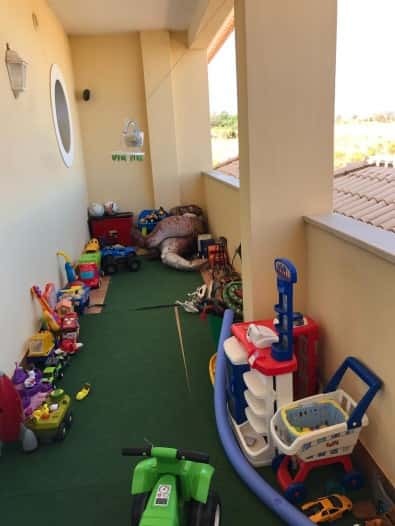 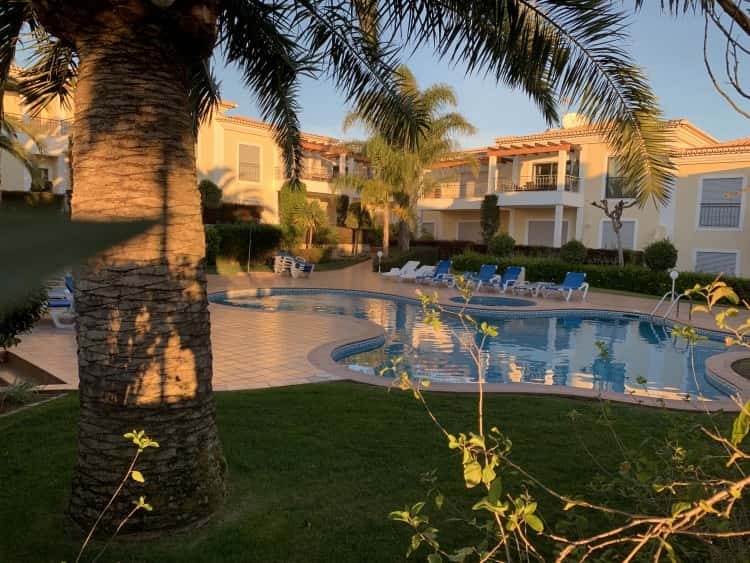 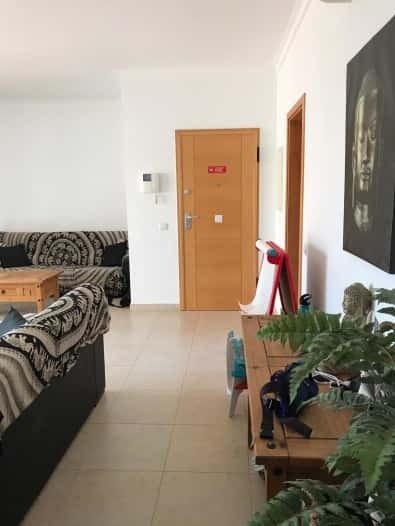 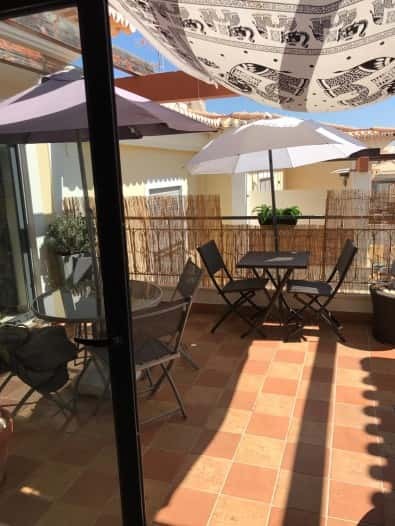 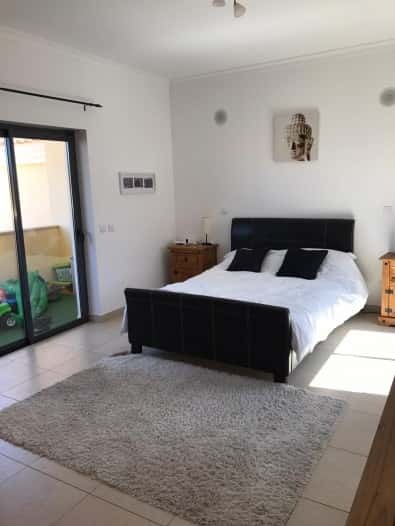 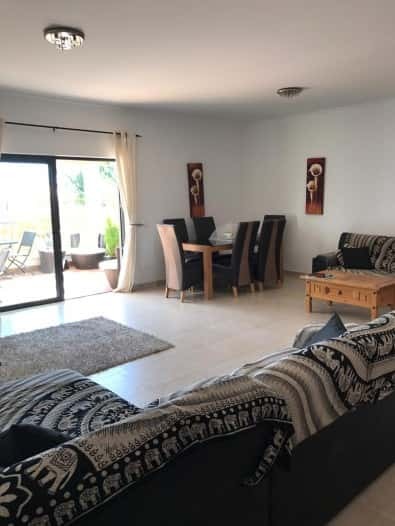 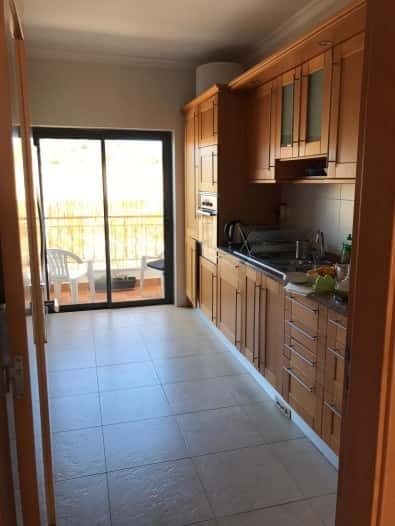 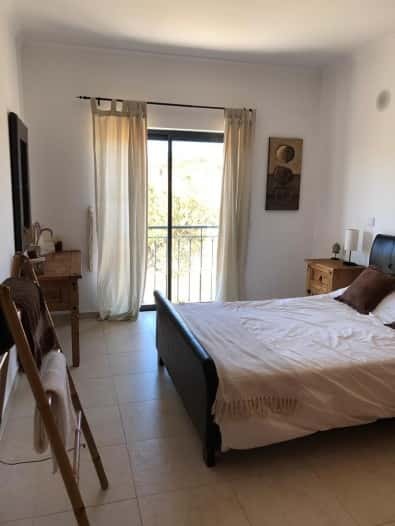 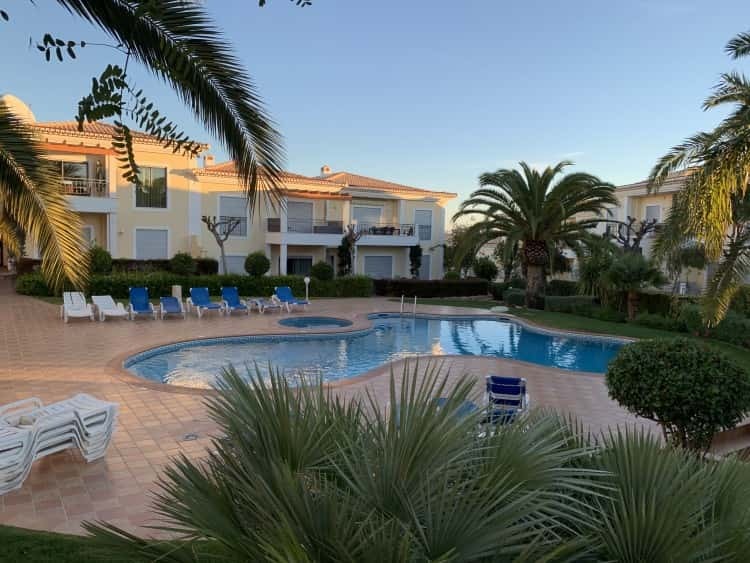 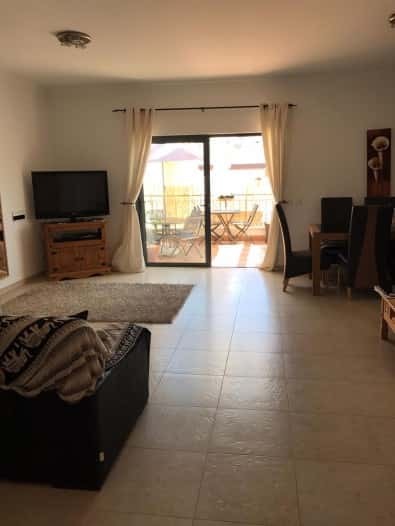 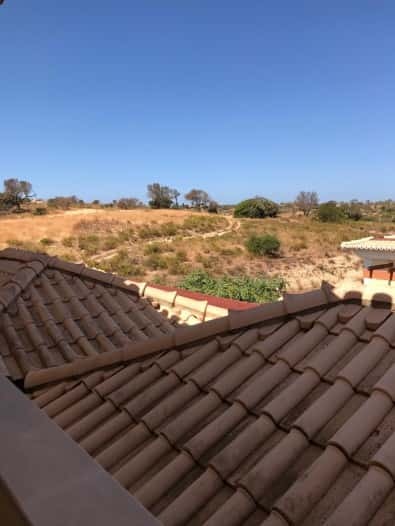 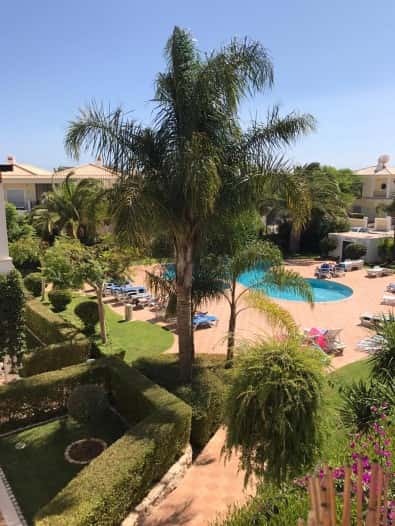 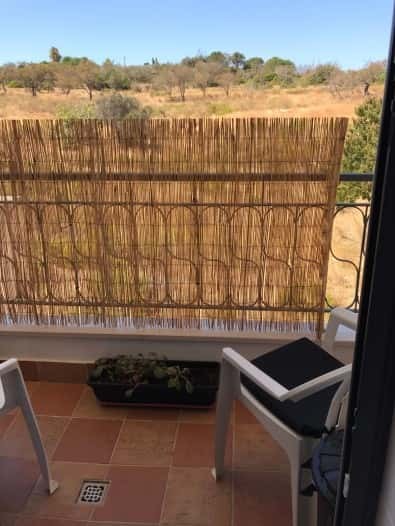 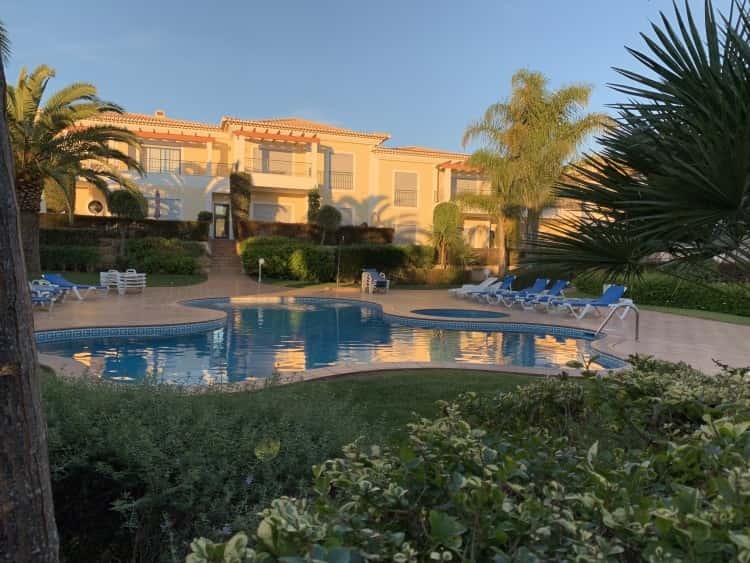 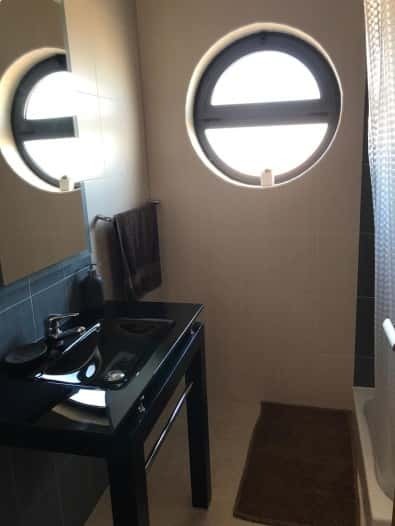 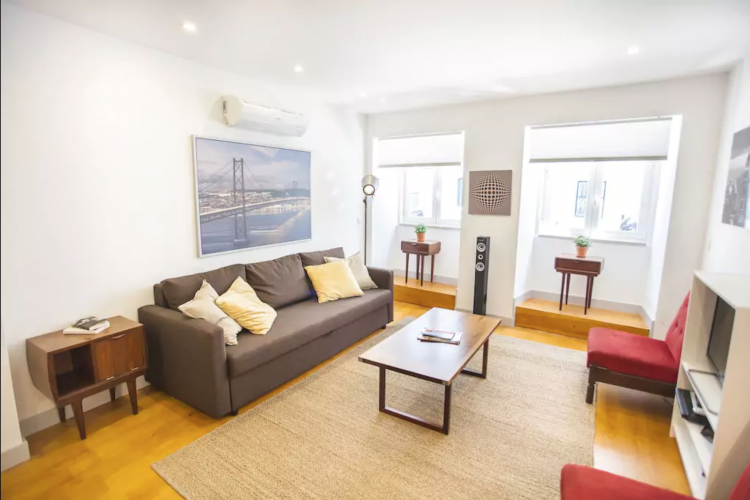 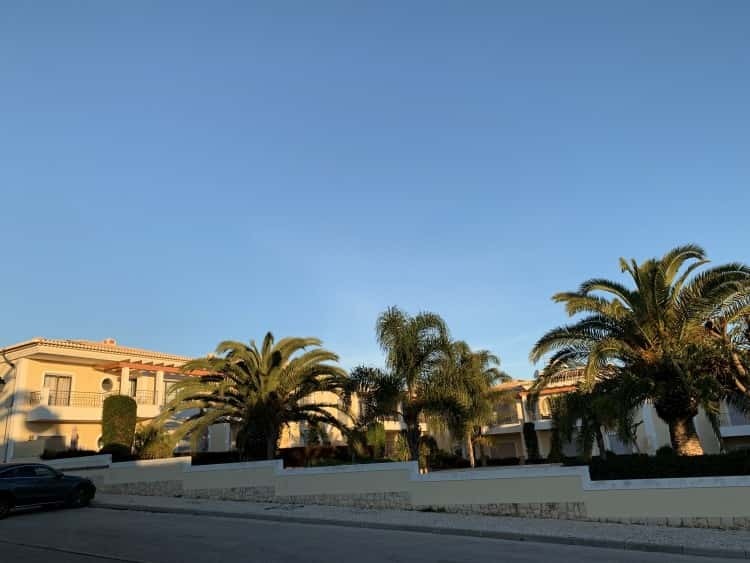 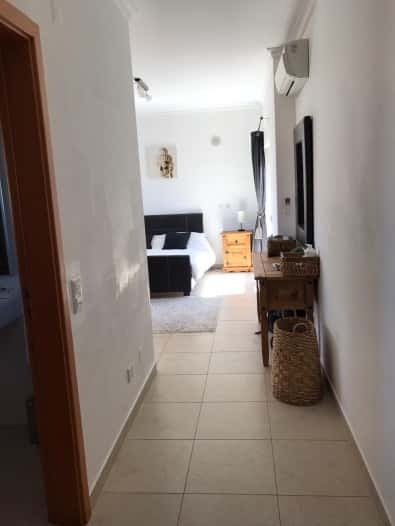 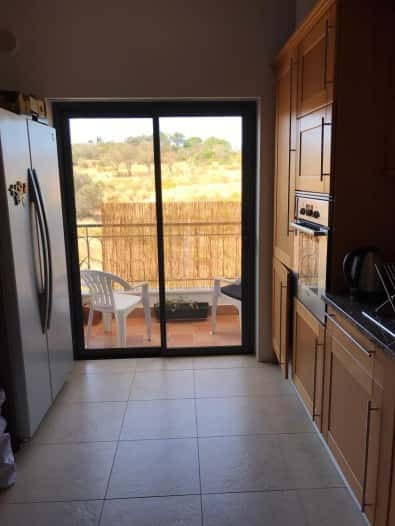 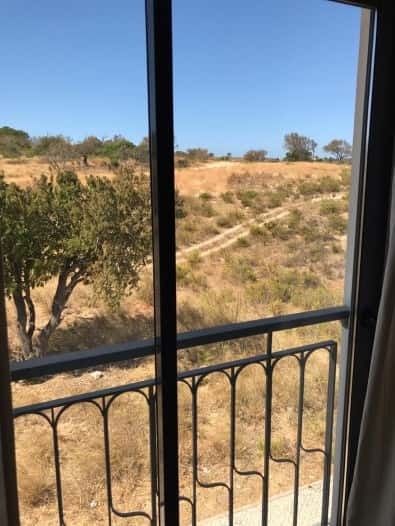 The apartment is well situated in a private gated condominium with heated swimming pool, jacuzzi , lovely gardens and has the benefit of a large 2 garage car park and lockable starage room. 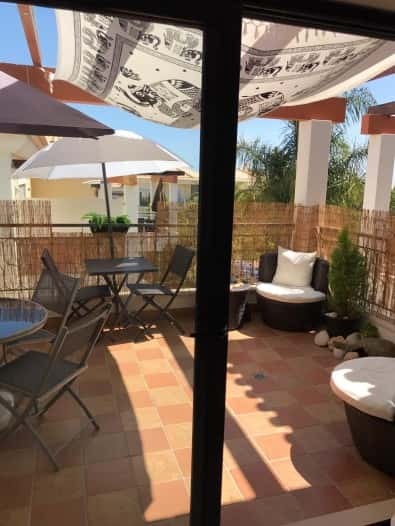 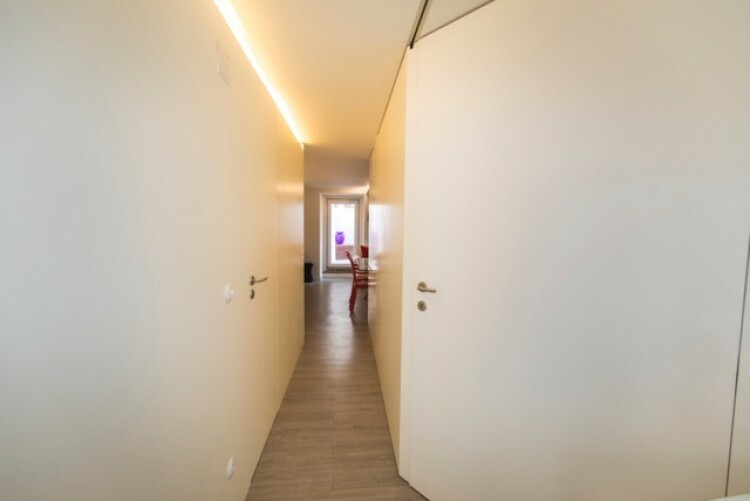 With only 15 apartments in this condo it’s very private and well organised with only two levels and beautiful gardens. 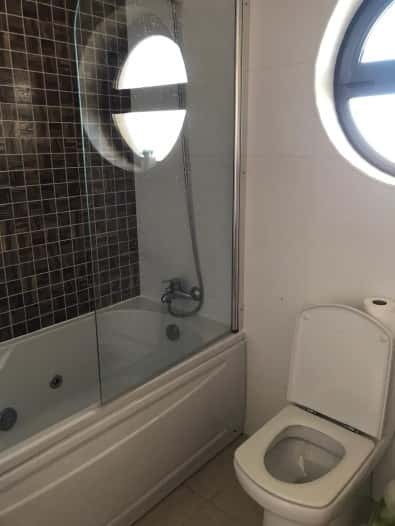 Be quick with this one as we don’t expect this to be available due to the demand for property in this neighbourhood.